The latest in USB charging technology. Ideal for regular charging needs, and provides additional performance with devices that support Qualcomm's QuickCharge technology. 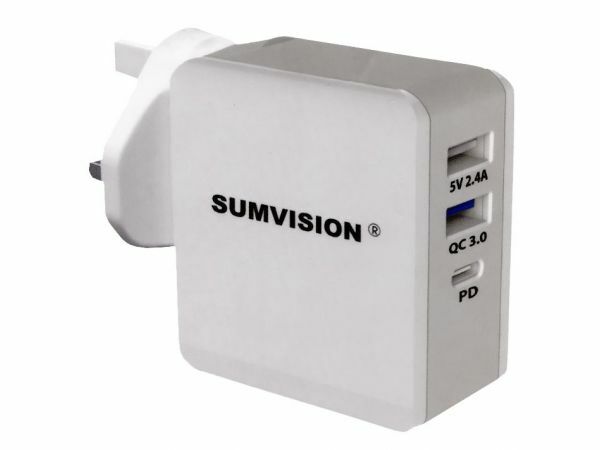 Also includes the latest USB Power Delivery (USB PD) spec support. 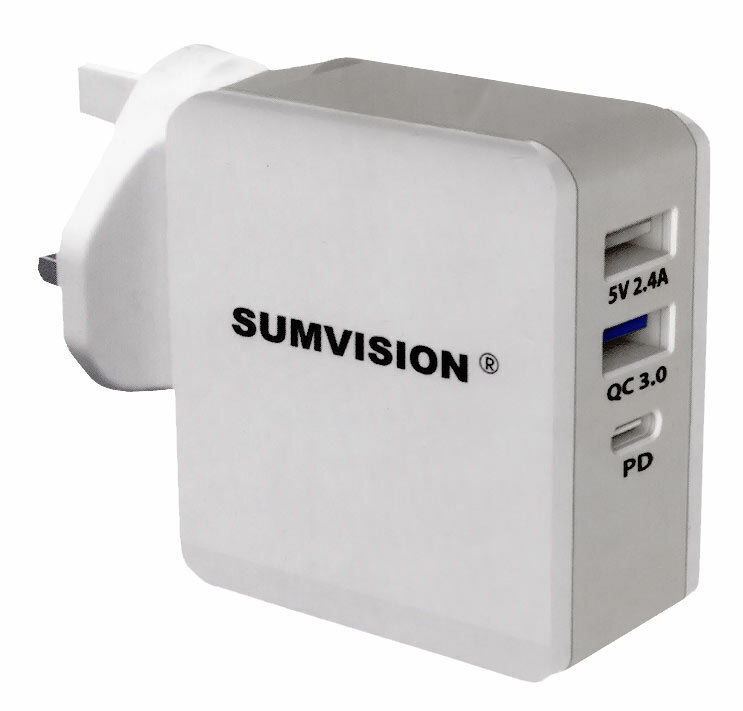 65W USB wall charger with USB PD (USB Power Delivery) and Qualcomm Quick Charge Support.